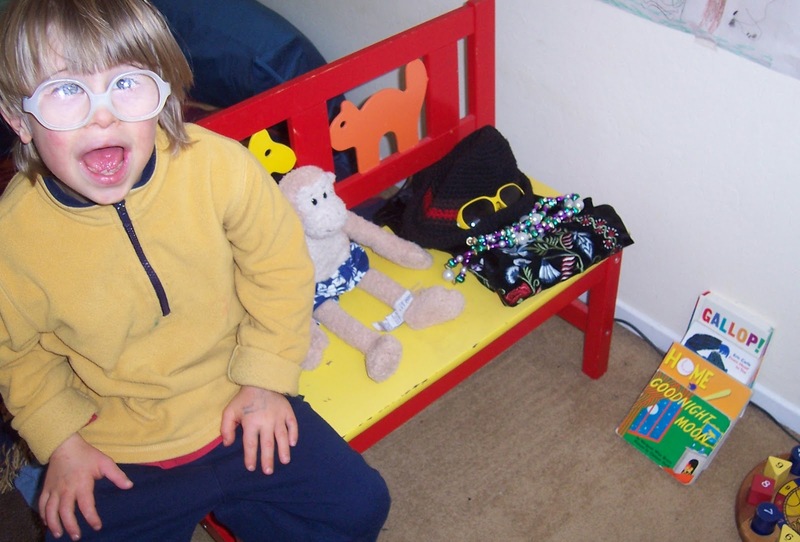 Do you have a preschool-age child who still has trouble sharing when his or her friend comes over? 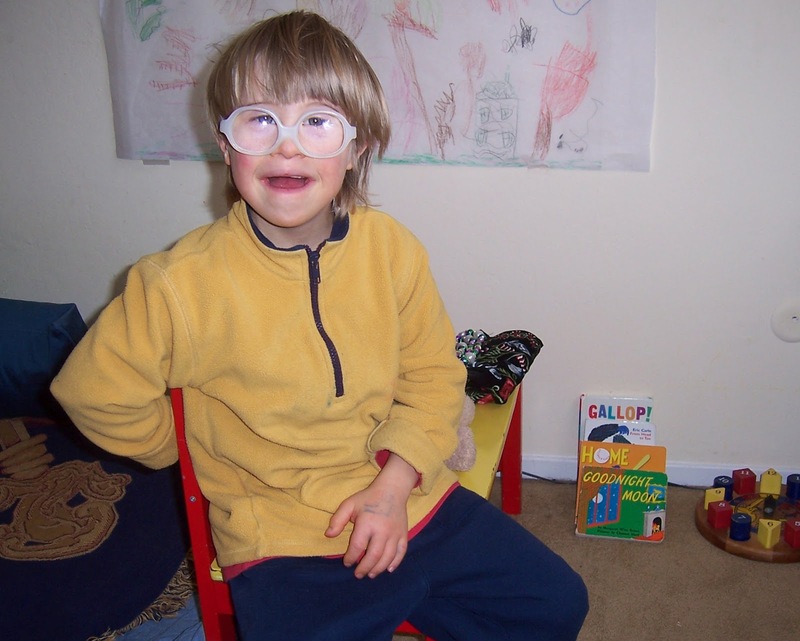 Or does your child still have trouble interacting with an infant or a toddler who is visiting? Create a friendship corner in your home. Here's how! Example number one: Let's say you have a play date scheduled at your house. A few days before the play date, help your child create a space in your living room or family room with items that will be shared. 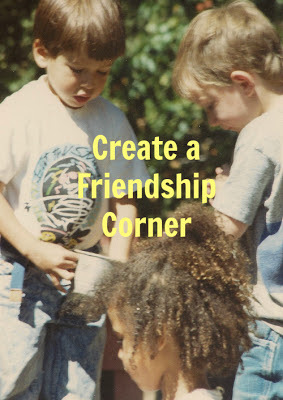 Then, when your play date arrives, have your child bring him or her to the friendship corner. 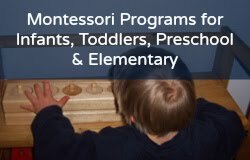 You and your child then tell the friend that "Today these are toys, games, puzzles, books, dress-up clothes that we can share together." This is the start of a friendship corner in my son's room. When you are picking out items for the friendship corner with your child, ask him or her "Should we put this in the friendship corner?" and wait for the answer. In other words, try and get a verbal agreement from your child. If the child says no, move on to a different item. Some items might be too fragile, or brand new, or the item might be a security object like a stuffed animal or blanket to your child. Those items might not be good choices for the friendship corner. This is my son's CD player and tray of CDs, not a good choice for sharing with a young child. So they'd get put away...put somewhere else. ﻿All-in-all, you want objects that the child feels comfortable sharing: books he or she has lost interest in, puzzles he or she no longer plays with, and so forth. More examples, with my son--who will never pass up an opportunity to get his picture taken! ﻿It also important that the parent(s) add some items to the friendship corner, too (like a scarf and an old purse)! This is key because you are setting an example of how to share YOUR STUFF so the child becomes comfortable, over time, with sharing HIS or HER belongings--but not everything should shared! We don't share combs and brushes or toothbrushes, or fragile items... If you have an older sibling, ask him or her to add a few items to the friendship corner. Example number two: you are going to have a visitor (a friend or relative) over and they have an infant or toddler. 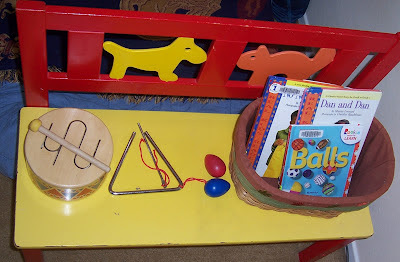 Now you have to explain to your child that the items that go in the friendship corner need to be safe for a baby or toddler to play with (and they should be non-breakable if possible). 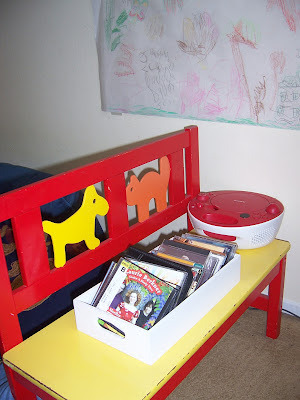 So each item that goes into the friendship corner will be talked about with your child in that regard (safety). Plus, you have created a space in your home with infant or toddler-friendly items!